Vajrasana (vahj-rah-sah-nah[needs IPA]; Sanskrit: वज्रासन; IAST: vajrāsana), Adamantine Pose, Diamond Pose, Kneeling Pose, Pelvic Pose and Thunderbolt Pose is an asana. 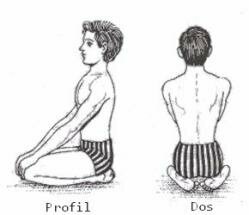 Vajrasana also called as Thunderbolt pose is the only asana which can be practiced immediately after food also. 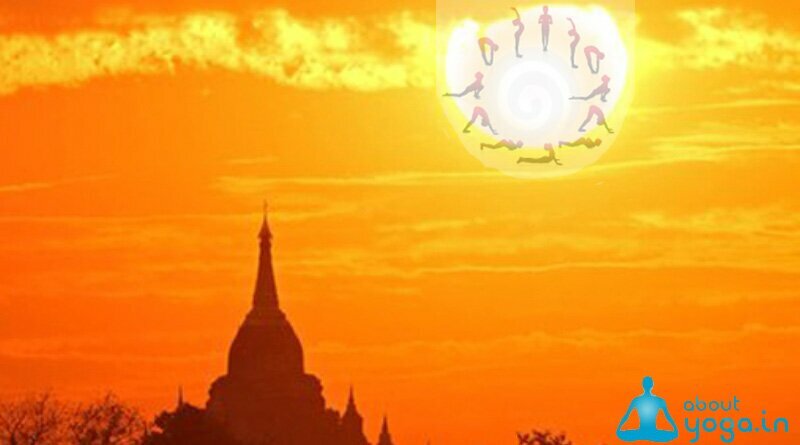 To practice all the other asanas, there should be a gap of at least 3 hours after food. Like Padmasana, Vajrasana is also an Asana for meditation. You can sit comfortably for a longer period in the Vajrasana. 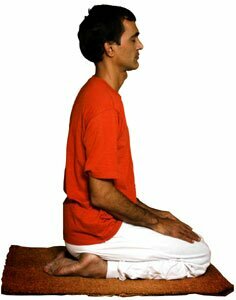 In order to practice Vajrasana, sit on your knees. Take your foot backwards and touch the thumbs of your feet each other and sit right on your feet. 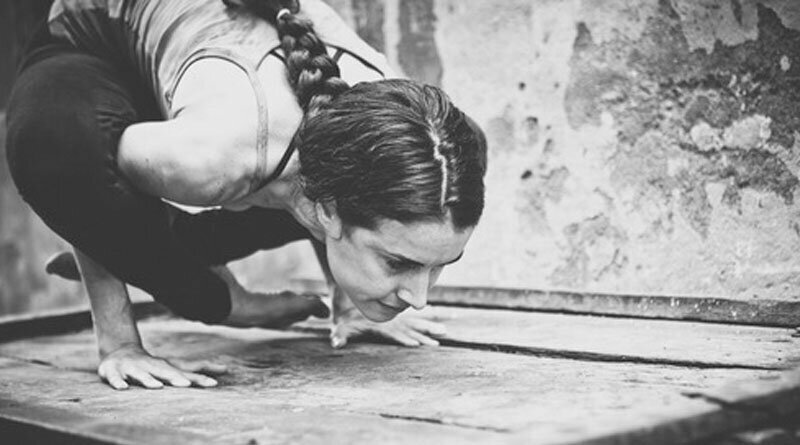 You should keep your spine straight and place your hands on the knee. The breathing should be normal during the Vajrasana. Concentrate on the Agna chakra which is between the eyes. See the steps to perform Vajrasana below. Place the palms on the knees. You can practice Vajrasana 15 minutes after food in order to increase digestive power and curing all digestive disorders. Vajrasana can be practiced preferably after a meal because it will cure all indigestion and acidity problems in the stomach. Your back pain also gets removed by vajrasana. Vajrasana also makes your body and mind alert and strong. If you practice vajrasana regularly, high blood pressure also gets corrected. Vajrasana is an excellent yoga pose which boosts up the blood supply and refreshes the mind and thoughts. If you practice vahrasana regularly, it controls blood pressure and diabetes and other ailments related to stomach problems.